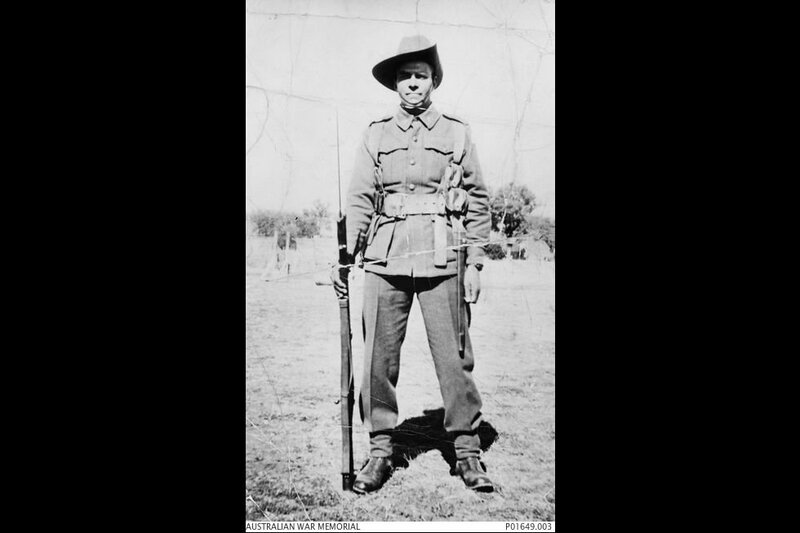 Informal portrait of Aboriginal serviceman Private George Henry Beale, who was captured along with his brother Private Frederick Beale after the fall of Singapore on 15 February 1942. They spent time in Changi POW Camp before being sent to Naoetsu Camp in Japan onboard the Kamakura Maru transport ship, and were forced to work in Japan as steel mill labourers. Private George Beale died on the operating table on 28 May 1943, from injuries sustained in an accident after working a 24 hour shift. Image taken August 1941, provided courtesy of Australian War Memorial. On board transport vessel "Tofuku Maru"
The two defendants were charged of illtreating a draft of allied POWs on board the transport vessel "Tofuku Maru", which involved death and physical suffering to the POWs. Defendant 1 was not found guilty after having the clauses relating to death struck out, while defendant 2 was found not guilty. The prosecution relied mainly on statements from POWs on the Tofuku Maru and only called for one witness - an interpreter who had taken a statement of oath from the accused Otsu Shiro. 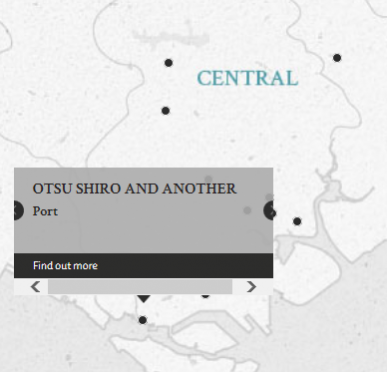 Otsu, Shiro. Ship's Master (Captain). From Japan. Not guilty. Yoshinari, Eiji. Sergeant Major. From Japanese military. From Japan. Not guilty. Hodgens, S.F. Lieutenant Colonel. From British military. Keldermann, C. Th. M. Major. From British military. Seagroatt. L.E.G. Major. From British military. Hirose, Washiro. Civilian. Barrister of Law at Supreme Court, Tokyo. Cartwright, D.S. Captain. From British military.